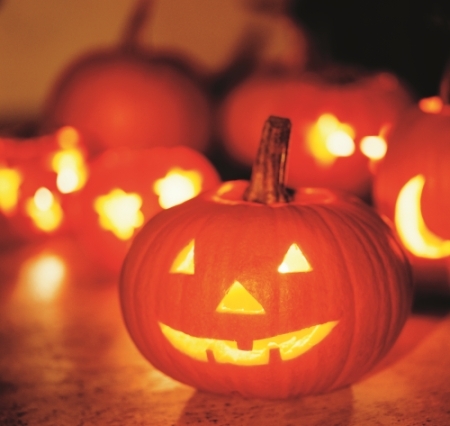 Dying to find something fun and maybe a little spooky to do with your family this October? 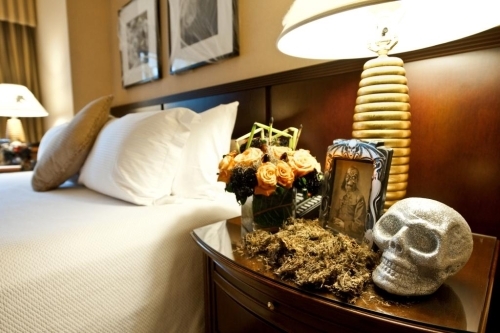 Book one of these hotel packages to make this Halloween season one to remember! The Great Pumpkin Weekends Package at the Ritz-Carlton, Reynolds Plantation in Greensboro, Georgia includes an overnight stay, pumpkin carving, trick-or-treating, nighttime ghost stories in the forest around a campfire, and a $25 resort credit per night. (Every Saturday in October; rates start at $305.) Ritz-Carlton also offers a kid-friendly Cupcake Tea and Costume Party in Palm Beach, California with Great Pumpkin and Vampire’s Blood Red Velvet Cupcakes, a costume contest, face-painting, and magic tricks. ($50 for adults; $35 for children.) Midwesterners can attend the Trick or Tea at the Ritz-Carlton, Cleveland benefitting the local Coats for Kids organization with hot apple cider for the kids and and tea (or cocktails!) for mom and dad. The lobby will be transformed into a Halloween fantasyland where kids can decorate pumpkins and trick-or-treat for goodies. 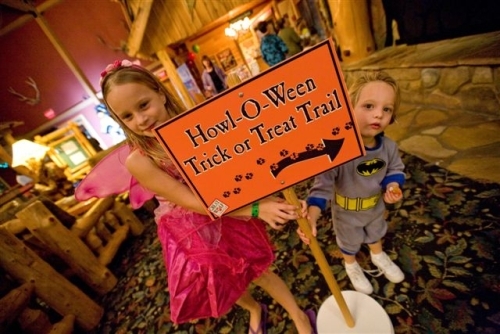 Which of these Halloween hotel packages sounds like the most fun for your family? Please leave a comment! The Ashford looks awesome! I love Halloween! I love this! Halloween is my favorite holiday and well I love to travel -these are fantastic! Halloween is the coolest holiday EVER! 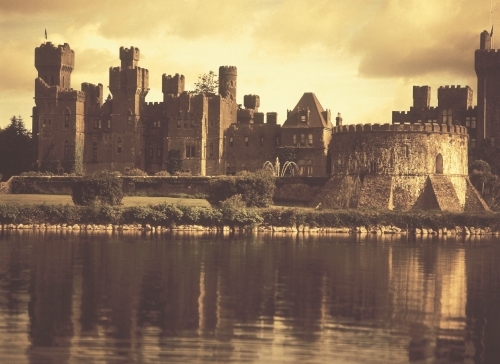 Ashford castle looks stunning! I spent Halloween at a Loews hotel in Florida several years as a child, and they always had tons of activities for kids.